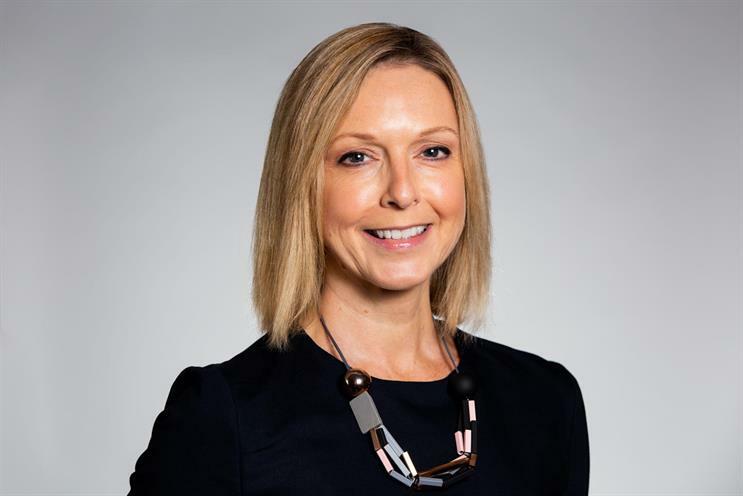 The Advertising Association has appointed Sharon Lloyd Barnes as commercial director, replacing Ged Glover, who has been in the role since 2010 and is leaving to join a start-up. Lloyd Barnes, who co-founded business consultancy The Drive Partnership, will manage and grow the commercial arm of the AA, as well as making sure that the organisation’s work "reflects and supports its members’ business goals". Stephen Woodford, chief executive of the AA, said: "Sharon has the personality, the drive and the experience to help the AA continue to grow our work on behalf of our members, keeping us as closely aligned to their priorities as possible. "She has shown through her career and her charitable work exactly the skills and attributes we want to take the AA forward, with all the challenges and opportunities that are ahead for advertising."